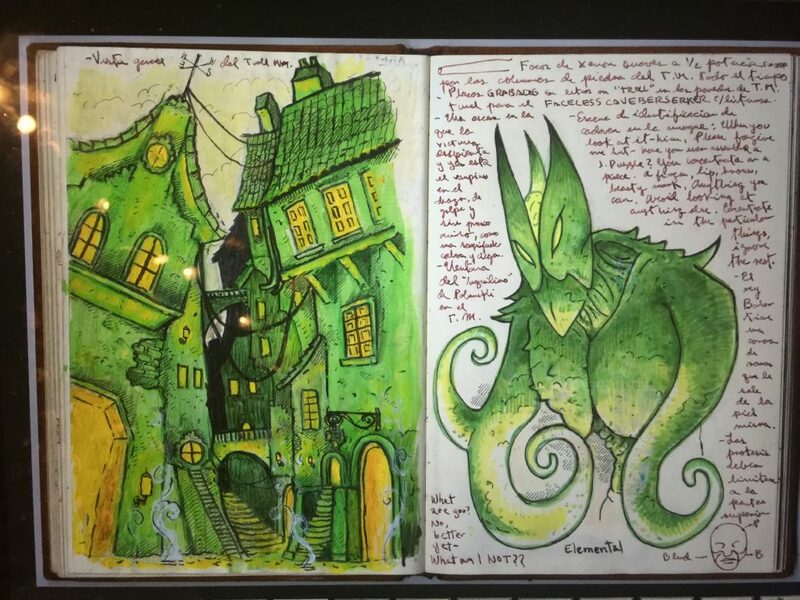 Had the opportunity to visit Guillermo Del Torro’s “At Home With Monsters” art exhibit last Sunday at the Los Angeles County Museum of Art. It was awesome. 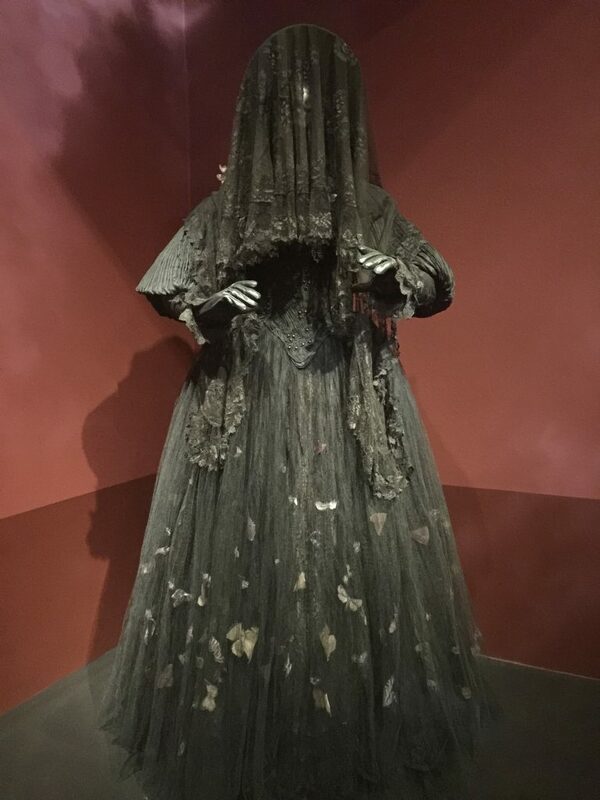 Basically, it is his art collection on display. Photography was allowed. Enjoy! 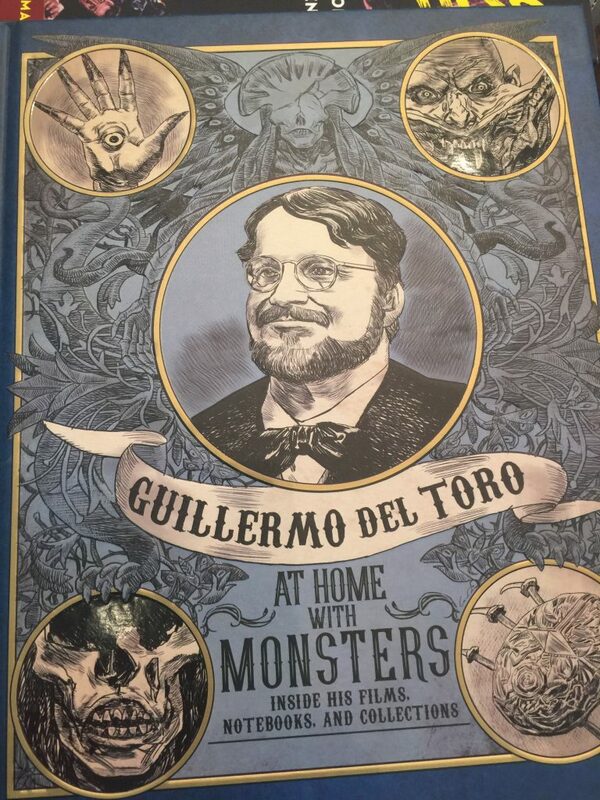 At Home With Monsters souvenir book and poster, available in the LACMA gift shop. 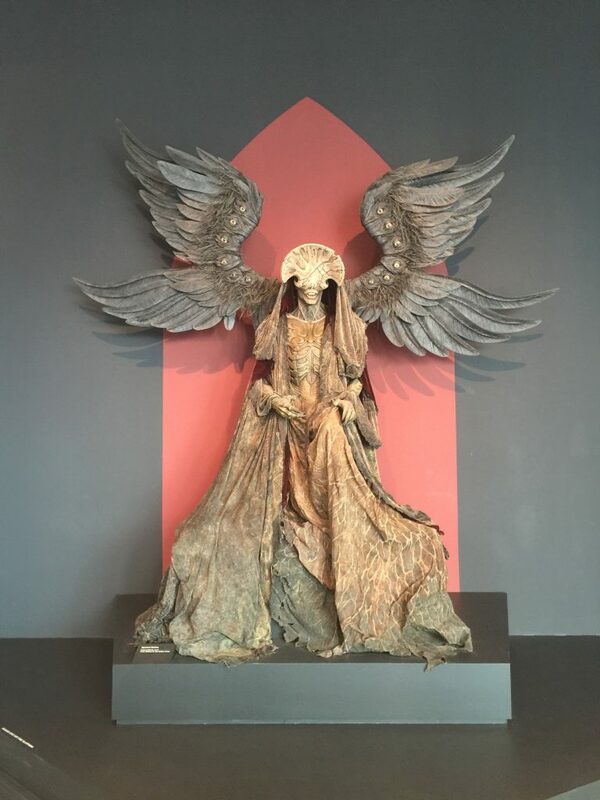 Angel of Death from Hellboy II. 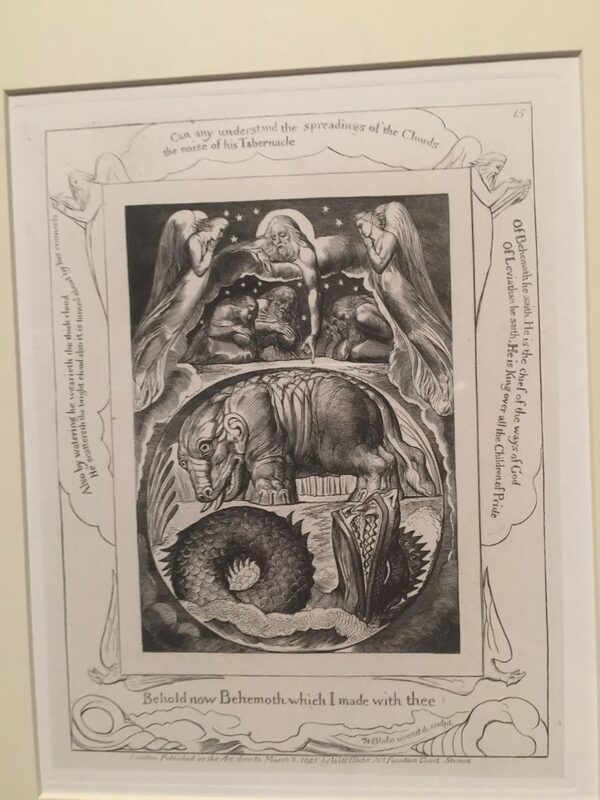 Illustration from the Book of Job. 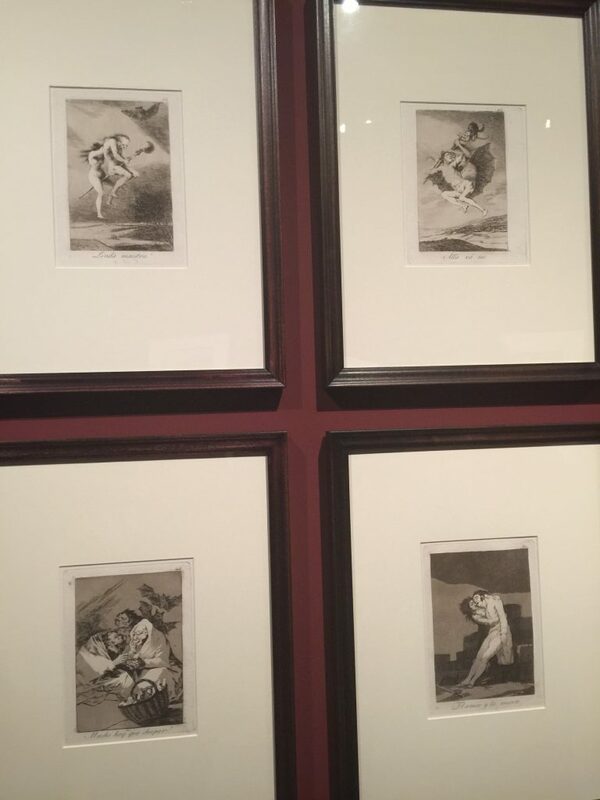 Etchings from “Los Caprichos”, Francisco Goya y Lucienter.